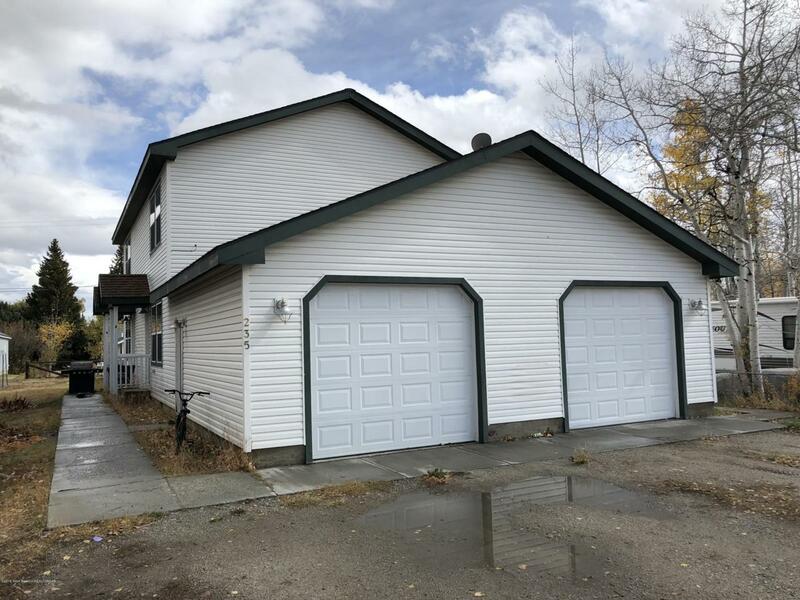 This duplex offers an excellent investment opportunity in the Town of Pinedale. The units each have 2 spacious bedrooms, 1.5 bathrooms, living room, and large open kitchen area with plenty of storage. The units have been well maintained, and are currently, and have been consistently rented. Current rental rate is $950/month per unit. Close proximity to town amenities, in a desirable neighborhood add to the value of this investment. Schedule a showing today!